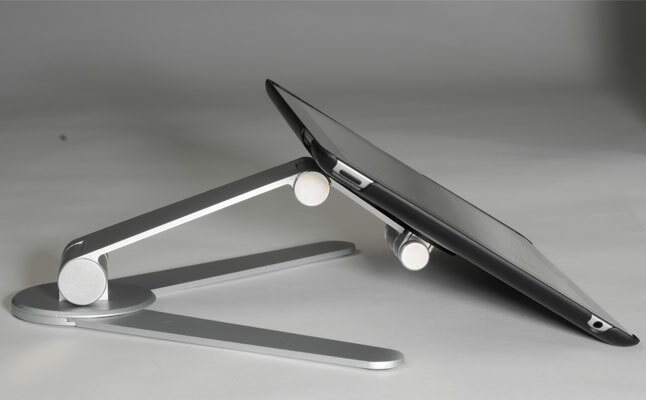 Ergotech presented VersaStand – a versatile tablet stand case made to fit the Apple iPad 2 and the new iPad. 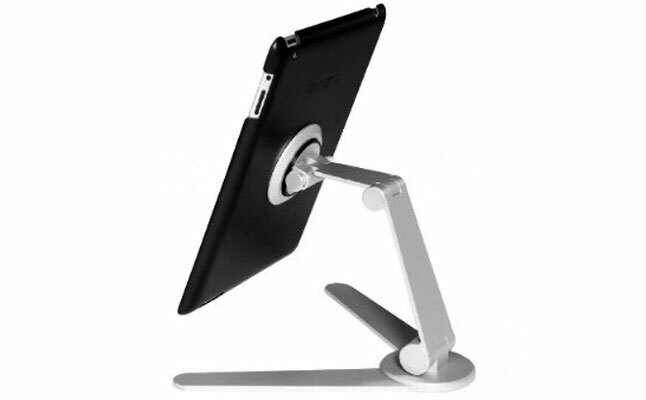 The case is an all-in-one solution for iPad protection, mobility and desktop stand needs. The all-round construction safeguards the device from bumps and impacts allowing full access to all ports and buttons. The new iPad case combines a rigid back protector with a smart cover, which activates the sleep/wake functionality of the device. The best feature of the Ergotech VersaStand is its foldable stand solution, which provides highly stable, ergonomic viewing angles adjustable at 360 degrees from portrait to landscape orientation. The stand can be detached from the Apple iPad 2 case when not needed, transforming the VersaStand into a simple, yet functional folio tablet case . 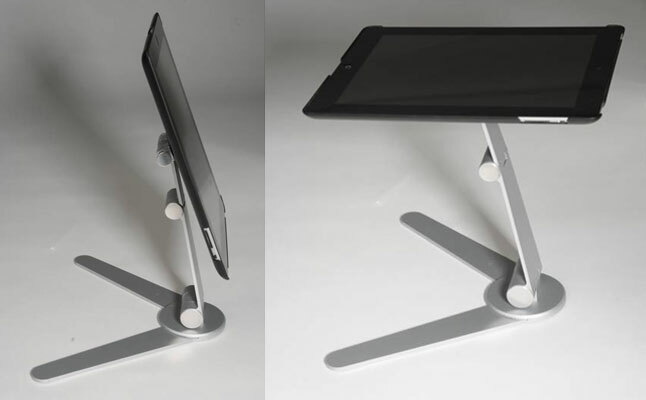 The fully adjustable tablet stand arm is perfect for professionals constantly on the go. Weighing just over a half pound, the case doesn’t add too much bulk, allowing easy mobility.